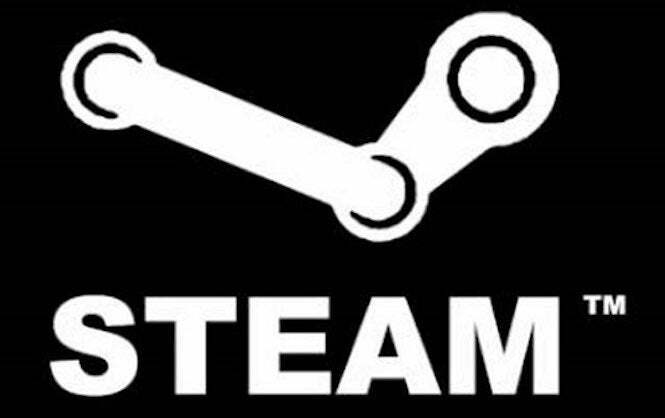 Valve may not be doing much when it comes to releasing its own games (something that we hope will change sometime this year), but when it comes to running its Steam business, things couldn’t be better. A Twitter account by the name of Steam Spy has recently posted earnings for the PC games-based site for 2017, and it appears that it’s not slowing down anytime soon. This was part of the Twitter user’s recent Game Developers Conference talk about Steam business in general. According to their report, 2017 saw the Steam share of the market grow to a massive $4.3 billion from paid game sales. Now, keep in mind this doesn’t include free-to-play fare like Fornite, nor does that tally include any sort of downloadable content, MTX’s or other in-app purchases. So, with those thrown in, imagine just how much higher the number will get. You can see the original tweet below. That’s not to say that everyone who publishes a Steam game is successful. There have been a handful of reports coming out of last week’s Game Developers Conference that some indie developers have been struggling to break even with their games, just because there’s been such a massive flux of them on the market. This has left some folks frustrated, although some studios have managed to flourish thanks to the success of their products. It’s unknown how Valve intends to balance it – or if they’re even considering balancing it – for new games to thrive on the market, but a little organization could go a long way when it comes to players finding more of the games that they’re looking for. At least, that’s what some people have suggested. As for where Steam will go from 2018, it’s hard to tell. We’re starting to see even more games pop up, and with E3 right around the corner, some key announcements could help the site flourish even more. We’ll have to see what occurs over the next few months.